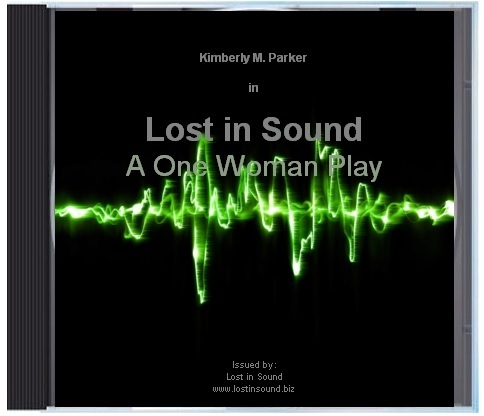 I was thrilled to see Kimberly Parker’s Lost in Sound. I’ve known Kimberly for 23 years as a talented actor, drama teacher, amazing singer, loving wife, parent and friend. I’ve always admired her tenacity and joyful spirit in spite of her profound hearing loss. 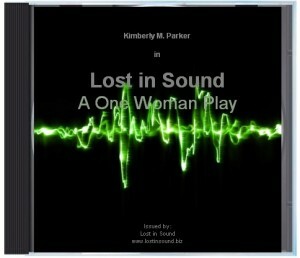 This play encapsulates the struggles, challenges and joys in Kimberly’s life, while educating the audience about hearing loss in humorous and profound ways. It’s obvious she has combined her love and talent in theater with a mission to educate the audience in a wonderful performance. What I’ve learned from Kimberly has been so helpful in being with the people in my life who have hearing loss. You’ll laugh and cry and be amazed. Don’t miss it! 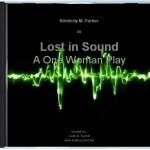 I had the pleasure of attending a performance called Lost in Sound by Kimberly Parker. It was riveting and intensely satisfying. Kimberly’s ability to connect with the audience and keep our attention made it possible for each of us to actually feel her life experiences. I learned so much, that I can now apply to my daily life. Hearing loss is far more prevalent than I was aware, and the effects of it can be devastating to an individual and the whole family. The fact that Kimberly’s intelligence and creativity were not recognized in her youth, even by her, is a loss to everyone she ever met. My goal is now to pay more attention to quiet people and to those who are not actively participating in conversations. I would hate to miss conversing with someone just because I thought that they were not interested in participating, they may have a hearing loss! I am a different person based on the emotional and intellectual level of this performance. Lost in Sound is an excellent play, well performed and it kept my attention! I learned a lot about the trials and issues that the hearing impaired go through; I was unaware before. After seeing this play I felt more compassion and understanding and I am grateful for the experience. 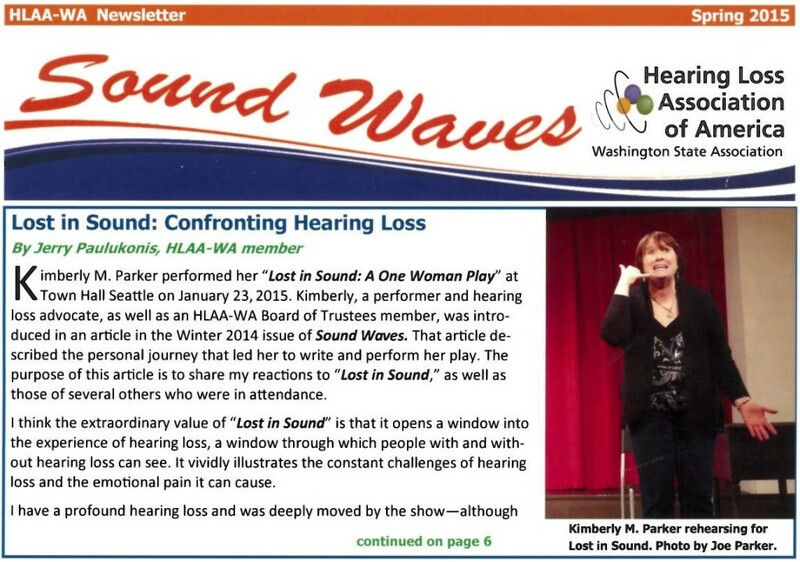 Do not miss your chance to own a copy of the Seattle performance of the solo play about hearing loss with Kimberly Parker. It will be releases on June 26th on the website. Watch the promo or visit the site for details..
Kimberly M. Parker was recently interviewed by LJ Jackson on the Wise Up and Rise Up radio show. On the radio show she talks about the birth of her play and the release of the film on DVD. Click the link below to listen. Also don’t forget that the film of Lost in Sound: A One Woman Show will be released on June 25th for only $14.95. The film is captioned in English and includes extra promos, videos and interviews from the show. 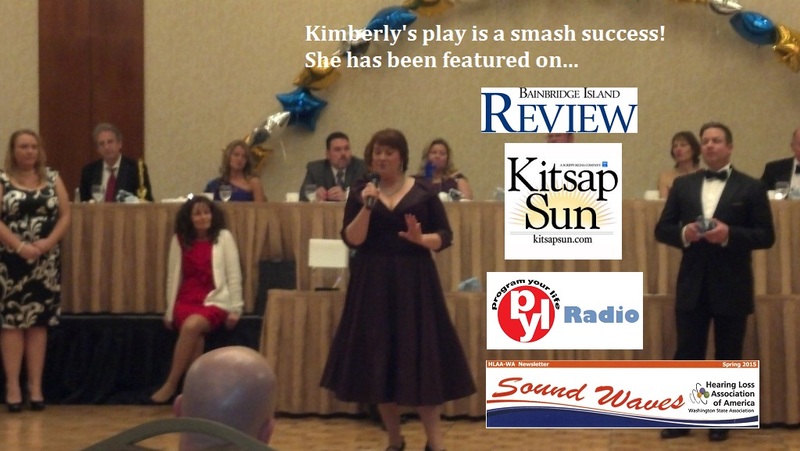 Playwright and actress Kimberly M Parker was recently interviewed on the Wise Up and Rise Up Radio Show hosted by L.J. Jackson. 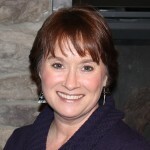 In the interview she gives tips for better communication strategies and spreads her story of hope to a wider audience. She also talks about her Lost in Sound play which will soon be available on DVD. The interview debuts on the Amazing Women of Power Network on June 1st which is today. The shows starts at 12:30pm PST. Follow this link to tune in. The Wise Up and Rise Up radio show is also rebroadcast on the Program Your Life Radio network. If you miss the live debut you can hear the replays on Tuesdays, Thursdays, and Saturdays on PYL Radio at 11:00am PST. 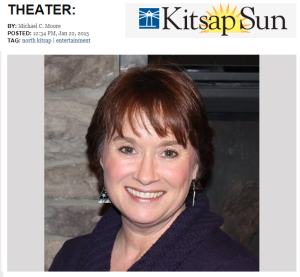 The playwright and actress Kimberly M Parker continues to advocate to improve accessibility for those with hearing loss. She was recently interviewed on the Wise Up and Rise Up Radio Show hosted by L.J. Jackson. In the interview she gives tips for better communication strategies and spreads her story of hope to a wider audience. 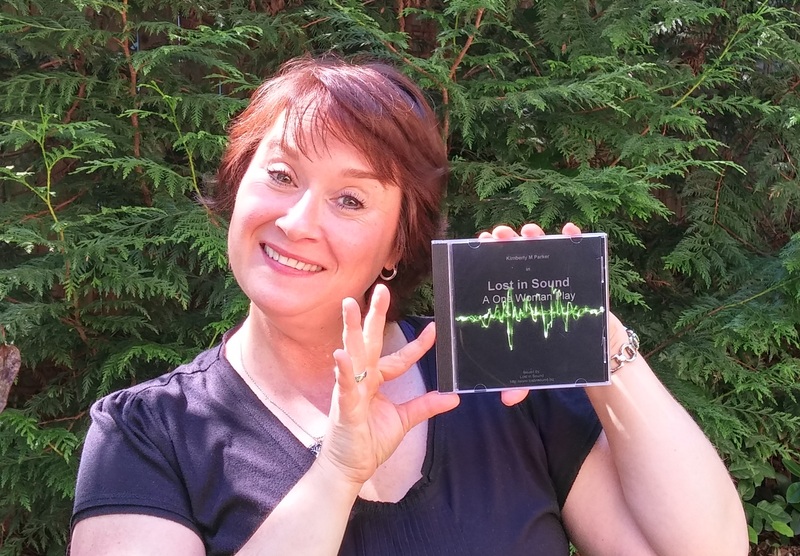 She also talks about her Lost in Sound play. The interview debuts on the Amazing Women of Power Network on June 1st, which is next Monday. The shows starts at 12:30pm PST. Follow this link to tune in. I am very excited to announce that very soon you will be able to obtain a DVD of the Lost in Sound Play that debuted in Seattle at Town Hall on January 23rd, 2015. We have been working for months with an editor on the film footage and audio of the show to make it great. If you saw the show and want to experience it again this is your chance. If you were not able to attend the show, then your opportunity is coming very soon. This is a one of a kind dramatic 80 minute film of one woman’s journey of embracing and overcoming hearing loss. Here is a sneak preview of what the DVD will look like. Subscribe to the blog if you want to be notified when the film is released. Simon describes what it was like having a mom with hearing loss. Dr. Weissman answers questions about hearing loss and Kimberly has her hearing tested in this clip from the Lost in Sound Play.